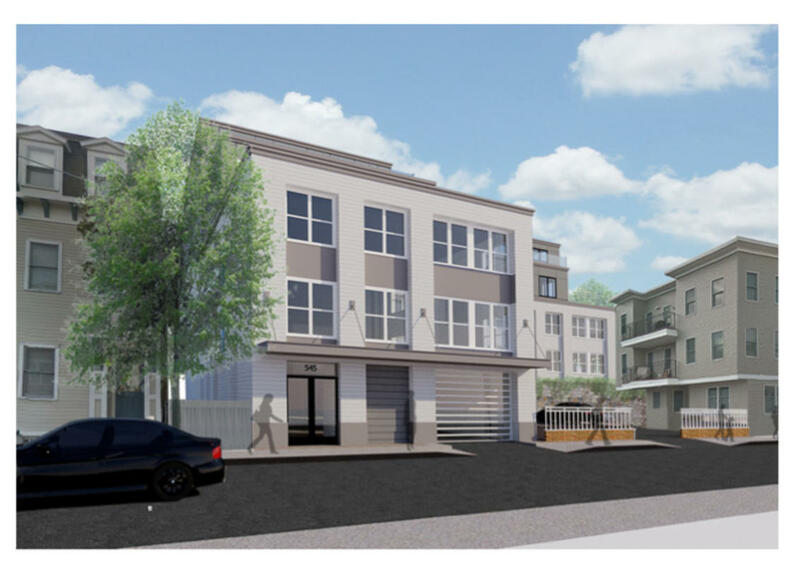 New condos are coming to South Boston with a new low-rise development planned for East Third Street. 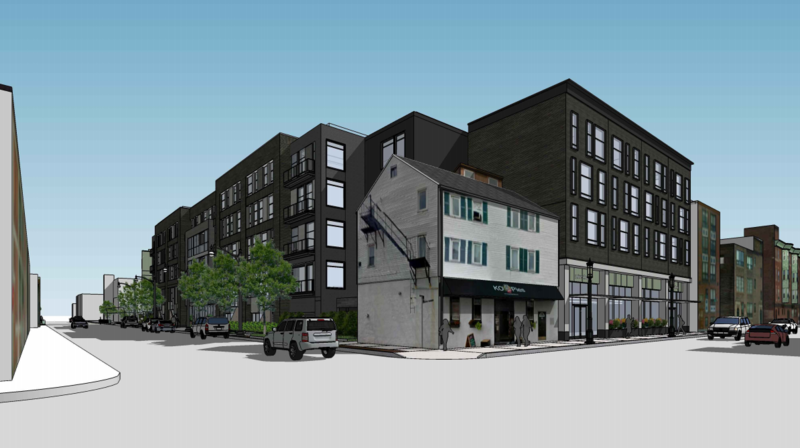 The 22-unit condo building will have be set across five stories in a tiered construction, according to plans filed with the Boston Redevelopment Authority by Cedarwood Development LLC. 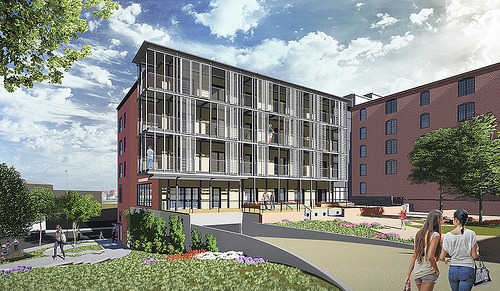 The condos would be a mix of one and two bedrooms, ranging from just over 1,000 square feet to 1,314 square feet. 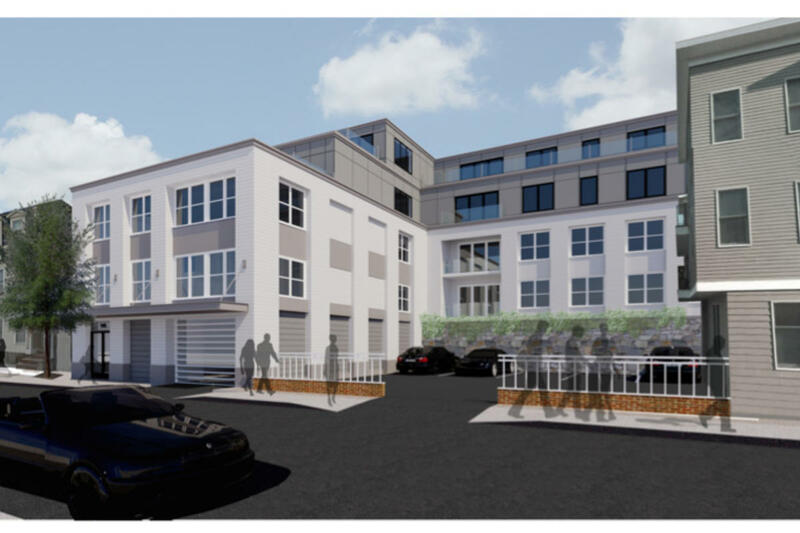 There would be a few building amenities included in the building such as a gym and a ground floor garage with space for 22 cars. 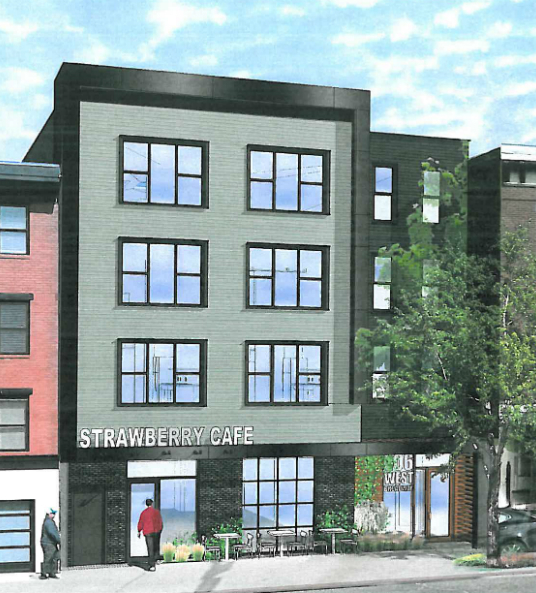 In order for the project to move forward the developers have a pending agreement to buy the full project site, which includes area that currently has a single family home, ground floor commercial space and a vacant lot. 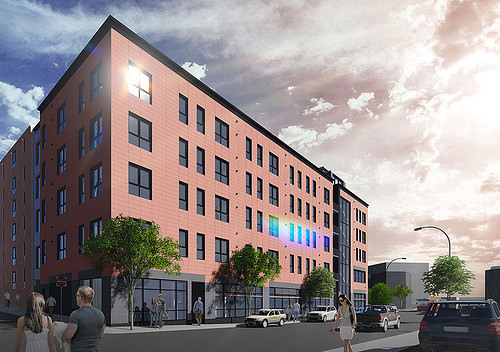 The small project would bring more development to Southie, but most likely won't be complete until early 2018. 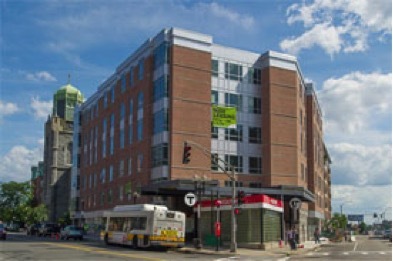 The project has been designed by Brookline's Sousa Design Architects. 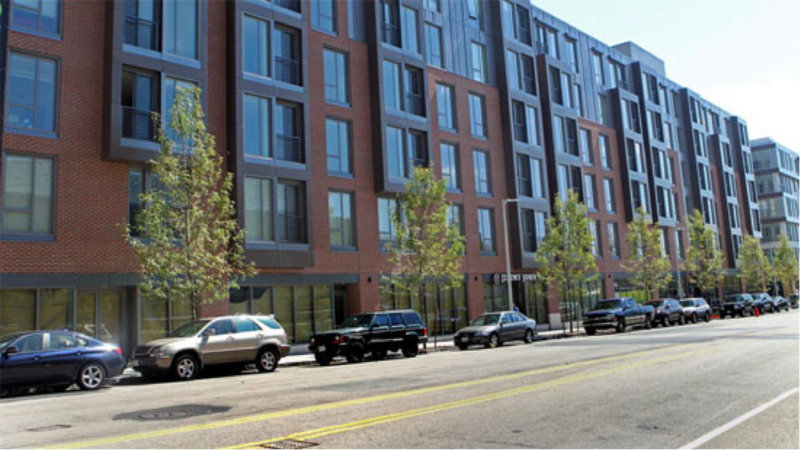 Contact us for more information about Boston new developments and for expert advice to help with your home search. 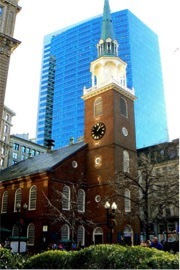 Millennium Partners, otherwise known as the developers of both Millennium Place and Millennium Tower, have vowed to contribute to the preservation of Boston’s Old South Meeting House. 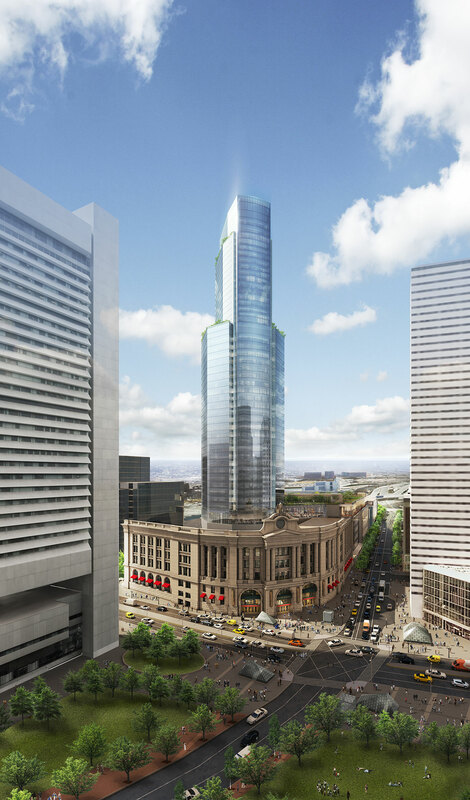 The location where Millennium Tower will soon stand is only one block away from the landmark building. 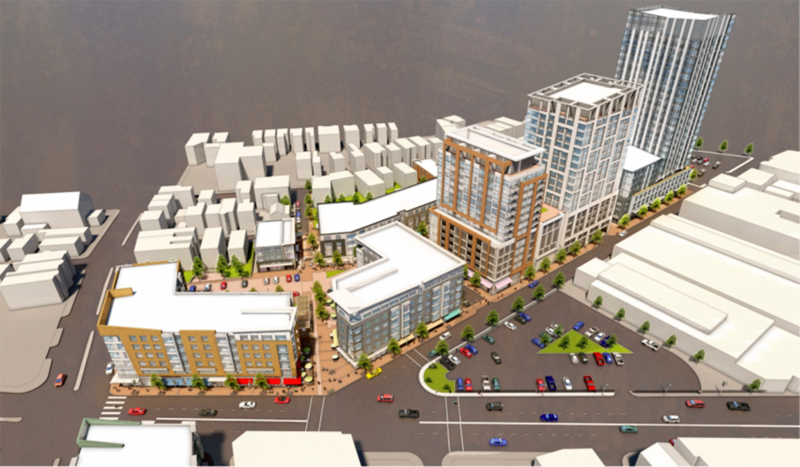 Although the new 60 story condominium tower will undoubtedly alter the skyline of Downtown Crossing it is reassuring that some of the historical elements of the neighborhood will remain intact.